After Soviet troops withdrew from Afghanistan 30 years ago, following a decade-long war, the villagers could not afford building materials. They used what they could find, including missiles left behind by the Soviet army. 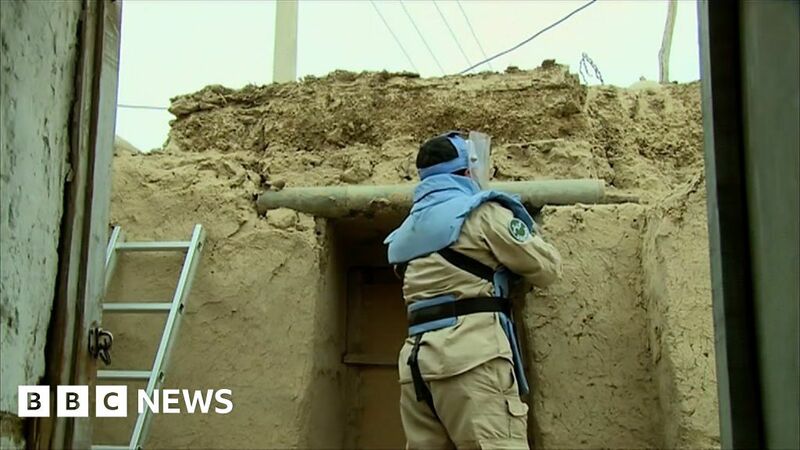 A de-mining team is working to remove the weapons., and the BBC’s Aulyia Atrafi went to see them at work. Lisbon Is Thriving. But at What Price for Those Who Live There?